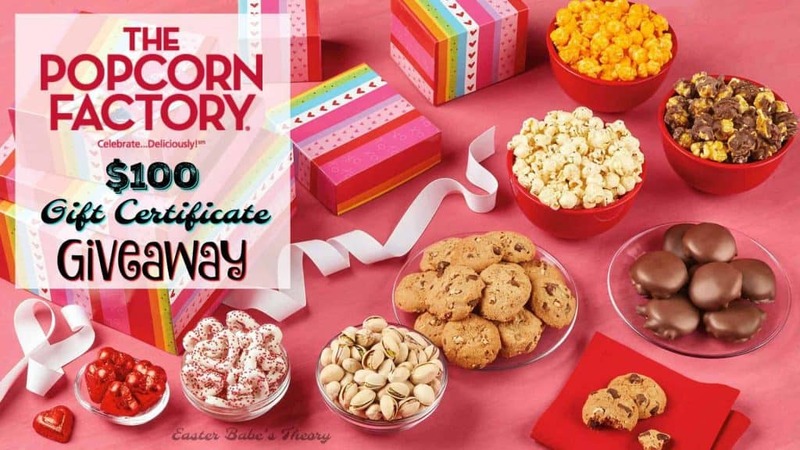 Welcome to the Popcorn Factory Giveaway! 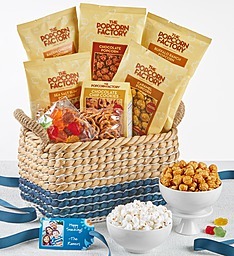 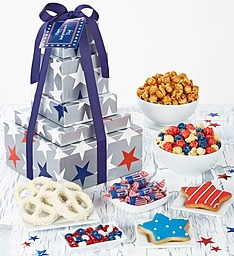 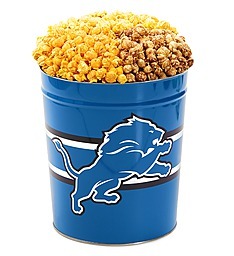 Popcorn Factory Website Store from Towers, Tins, Baskets and much much more. 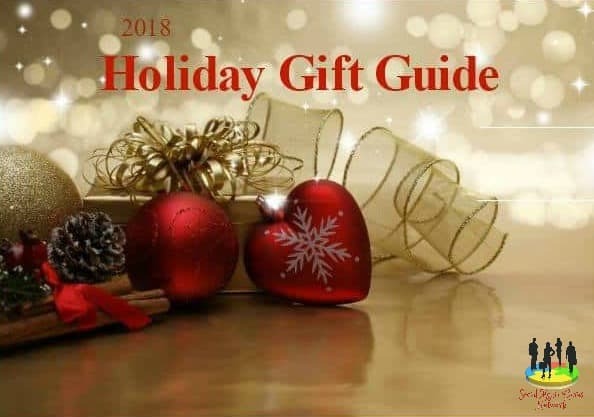 Holiday Contest and Sweeps received samples of theproducts shown for review purposes, no other compensation was received. 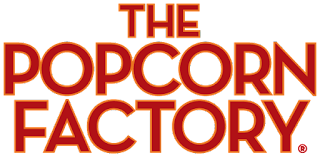 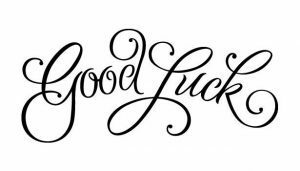 The sponsors shown will be responsible for awarding and shipping the prize directly to the winner.The Popcorn Factory will be totally responsible for the awarding and shipping of the prize directly to the winner.